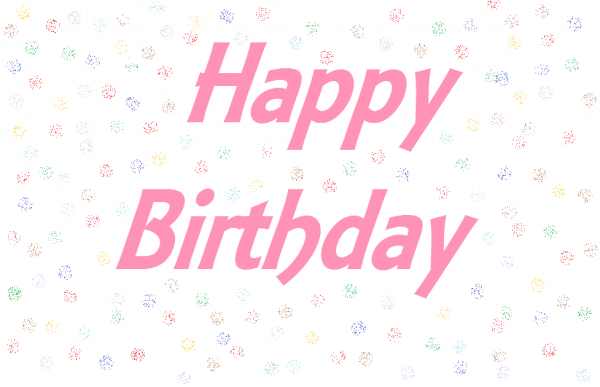 This all blog is for Teri Hatcher's birthday ! Dear Teri I hope you'll like it ! I made it with all my heart ! 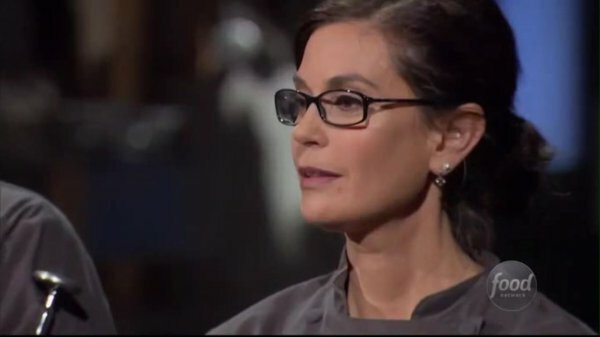 Ce blog tout entier a été réalisé pour l'anniversaire de Teri Hatcher ! Chère Teri j'espère que ça te plaira! J'y ai mis tout mon c½ur! Teri is a wonderful actice. She received a tons of awards for all her performances. I don't know if you knew that but she was first about to do some mathematics studies ,Her parent especially her dad was a lot into that number thing. But she wanted to become an actress so baddly that she gave up on this idea to go to the American Conservatory Theater. 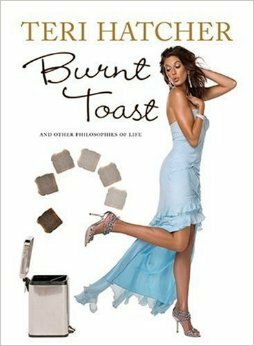 Teri wrote a book on her life as a woman named "Burnt Toast" which is a metaphor to show that as a woman she has done every sacrifices she could because she was convinced that as a wife and as a mother she was supposed to be the last one on the list. This book is mu favorite ever!! i bought it in French and in English. i read it like thousand time! Teri always loved to cook! 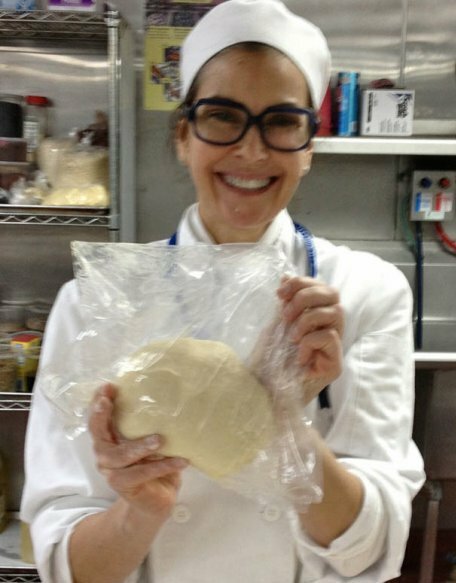 She went to Le Cordon Bleu school for a year! She was in the competition on the Food network and she won 100.000$ for JAA! Desperate Housewives was one of the most famous role Teri played on TV. After her daughter birth Teri took some months off. When she decided to come back Desperate Housewives came.